340-450L. 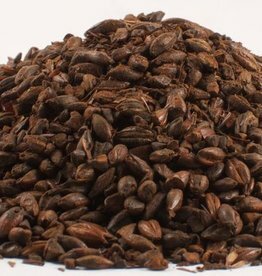 This is a roasted malt imparting brown color, nutty toasted flavor and body to dark beer in English Ale brewing where its pleasant characteristic flavor is required. 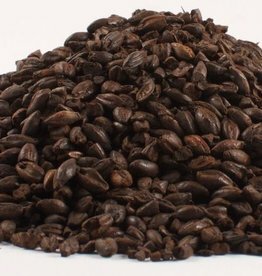 Flavor contributions: rich, roasted coffee, dry. Gives a sweet caramel flavor and provides body. Typical Color L: 60 Flavor contributions: sweet, pronounced caramel. 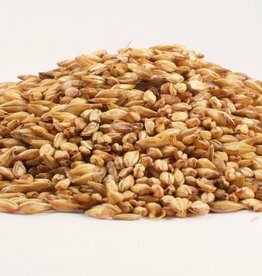 Maris Otter has long been a favorite of English breweries, thanks to its rich, nutty flavor and its low protein which allows it to clear quickly. 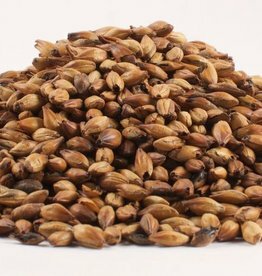 Great base malt for any beer recipe. 1.25L. 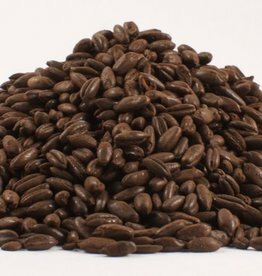 A well-modified pale colored malt with good levels of diastatic activity used as the raw material in many beer styles.